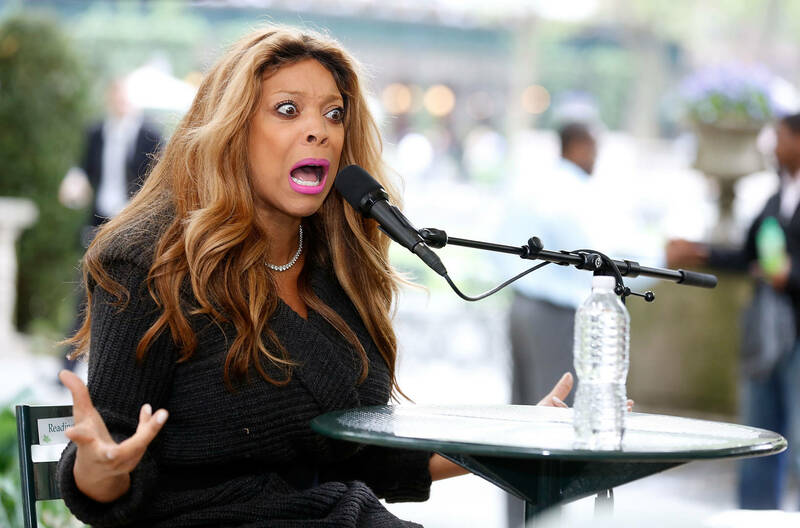 It's been a few days since we've heard anything about the alleged scandal going on in Wendy Williams' household. The TV host has denied the rumors but it has widely been speculated that her husband, Kevin Hunter, got his alleged mistress pregnant after seeing her for over a decade. Williams has taken an extended hiatus from her show to deal with health issues but many believe that she may also be recovering from the stress of such an intense situation. To make matters even worse, somebody that has appeared on her show in the past, Maury Povich, decided to offer Wendy a DNA test to clear everything up once and for all. We've all watched the Maury Show at least once and we know the type of content he airs. In a since-deleted Facebook post, Maury reportedly offered Wendy Williams a spot on his show to find out if Kevin really is the father of his mistress' baby. He wrote, "Wendy... sounds like you need a DNA and Lie Detector Test! Let me help you find the truth!" Wendy never confirmed any of the rumors, simply sending a statement to the original source of the story alongside a cease and desist. It would be a pretty entertaining episode of the show if this does end up materializing. However, Wendy's real-life struggles shouldn't be used as daytime laughs. Hopefully, she's doing alright and addresses the rumors for good upon her television return next week.